The 28th Wedding Anniversary is frequently a year of adjustment. As you celebrate your twenty eighth wedding anniversary, reflect on how far the two of you have journeyed together. Just as an orchid plant is breathtaking, your twenty eight years of marriage can be a breathtaking time of change in your marriage as your children chart their own course in life and the two of you have more time alone together. What is the 28th wedding anniversary called? What is the 28th wedding anniversary gift? What is the 28th anniversary name & symbol, called? There is no standard, traditional gift associated with the 28th anniversary. The modern theme for a 28th anniversary is orchid, the most highly coveted of ornamental plants, the delicate, exotic and graceful orchid represents love, luxury, beauty and strength. In ancient Greece, orchids were associated with virility. 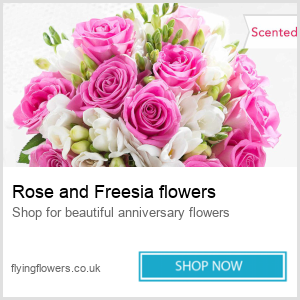 One way to select an appropriate gift is to give something connected to that flower. A greeting card should have a likeness of an orchid. Actual orchids or orchid bulbs are also common choices. Find the perfect print to match a room in the couple’s home. 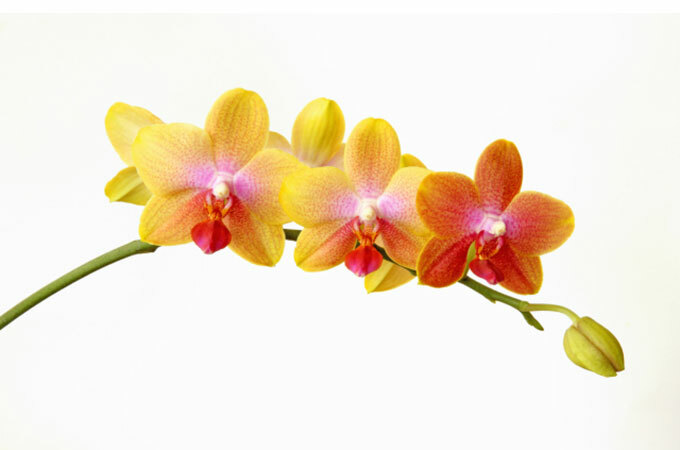 Move beyond literal to fanciful and have fun thinking of interesting ways to represent the traditional orchids. 28th anniversary gifts ideas may also be jewellery in the design of an orchid, using the traditional gemstone Amethyst. This gemstone is a meditative and calming stone which works in the emotional, spiritual, and physical planes to provide calm, balance, patience, and peace. Depending on budget you can select a beautiful piece of jewellery with amethyst or similar fashion jewellery. What can I buy my husband for our 28th wedding anniversary? Cufflink tray and watch stand. What should I buy my wife on our 28th wedding anniversary? 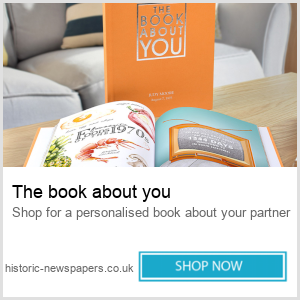 Gift ideas for an odd anniversary, such as a 28th wedding anniversary, can be a challenge. Think of something meaningful that will represent the many years spent together. With a little thought and consideration, you can find the perfect 28th anniversary gift for the celebratory couple. Location visit (one of the many superb gardens around the UK). Seasonal flower arranging class for two (in London). Weekend away searching for Orchids. Belated wishes for your 28th Orchid wedding Anniversary dear Alfred and Lovy Vaz.May God bless you and may He shower His choicest Graces on you both and may you live with good health and peace of mind. Thank you so much for the ideas. I can’t wait to start shopping.